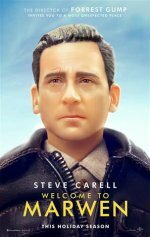 Welcome to Marwen Movie He found courage in the most unexpected place. 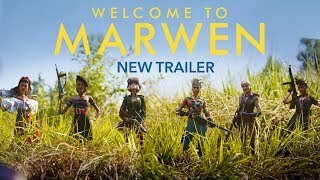 Welcome to Marwen release date was Friday, December 21, 2018. This was a Nationwide in theaters release. Based on the 2010 documentary which was optioned. True story. Diane Kruger will play Deja Thoris, the Belgin Witch of Marwen who, in a recurring scenario, revives Carell’s alter ego every time he is killed by Nazis (Hollywood Reporter, 6/16/2017). Gwendoline Christie will be playing Mark's Russian caretaker, Anna (Hollywood Reporter, 6/27/2017). Tells the miraculous true story of one broken man’s fight as he discovers how artistic imagination can restore the human spirit.